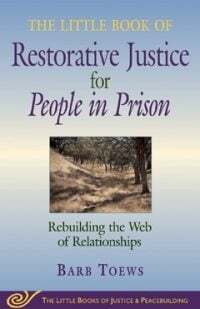 Little Book of RJ for People in Prison – AVP-USA, Inc. Intro to RJ for inmates. Limited Supply.